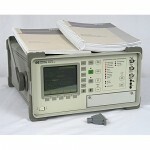 AZCO buys used test equipment - sell electronic test. 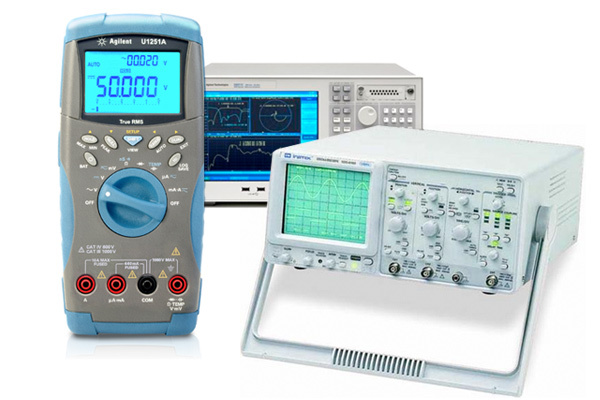 We BUY Agilent Test Equipment, Anritsu Network Analyzers, Agilent Spectrum Analyzers, Hewlett Packard & Tektronix, Tektronix Oscilloscopes, Agilent Oscilloscopes, Spectrum Analyzers, Network Analyzers, Fluke Digital Multimeters stock. Below you will find our latest test inventory. 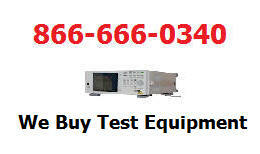 We offer competitive quotes for your used test equipment. Our test and measure liquidation asset recovery agents works for you the seller by managing the sale of reconditioned, refurbished, new and used test equipment. CMU-K20, K21, K22, K23, K24, K42, K43, K46, K57, K58, K59, K61, K61, K62, K63, K64, K65, K66, K67, K68, K69, K96, CMU-B11/B12, B21v14, B41, B52v14, B54v14, B56v14, B66, B68, B96, PCMCIA, U65v04..
Model - MS2723B - Excellent condition - ?Option Included - 009 - 019 - 025 - 027 - 031 - 044 - 045 - PSN50?